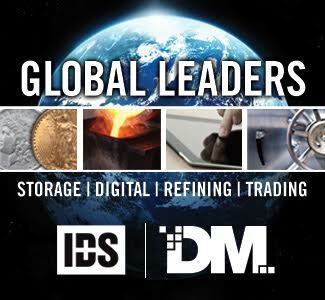 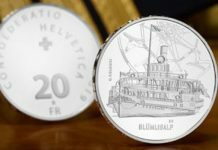 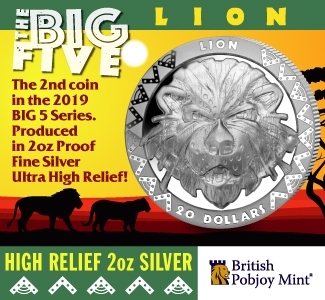 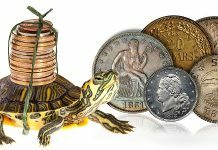 NGC encapsulates coins in a proprietary holder that features a number of elements to protect against counterfeiting and tampering, including UV ink, microprinting, an ultrasonic seal and an advanced hologram. 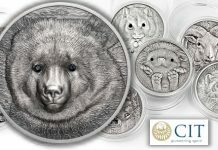 As an added security measure, NGC has imaged virtually every coin that it has encapsulated since October 2008 and has made these images available for free in the NGC mobile app and at NGCcoin.com/verify. 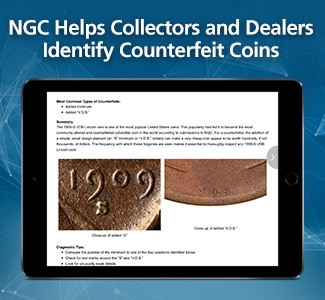 While counterfeit NGC holders comprise a very small fraction of the total NGC holders in the marketplace, collectors should nonetheless be vigilant and buy only from trusted retailers. 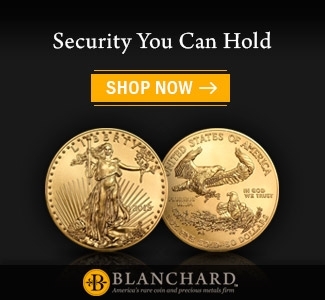 For additional information about protecting yourself from fraudulent holders, visit NGCcoin.com/security. 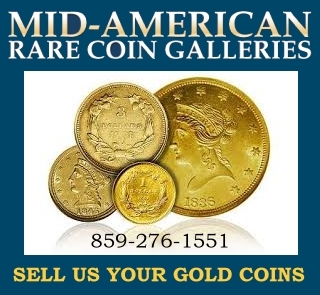 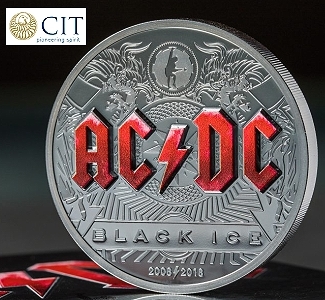 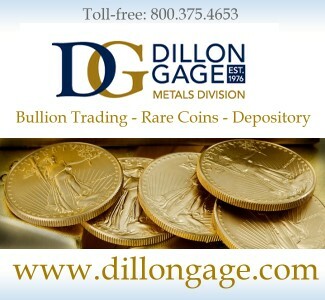 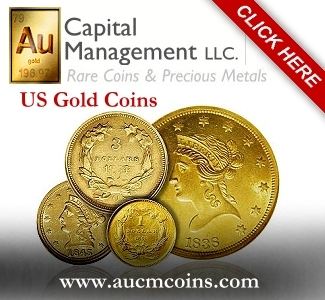 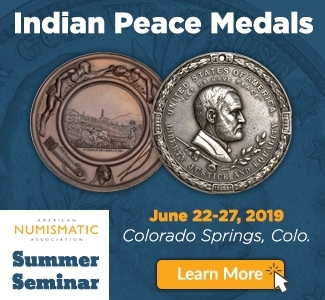 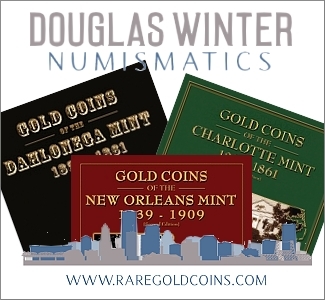 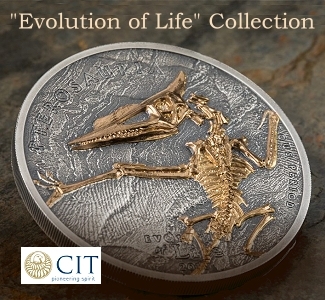 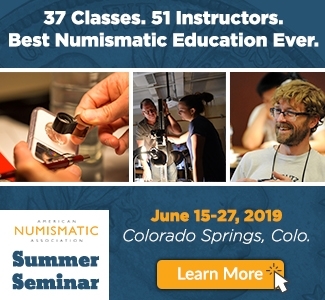 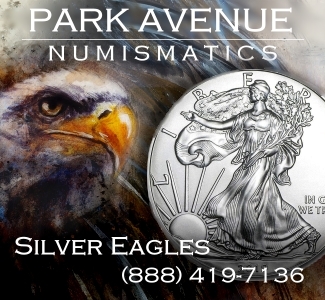 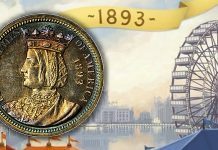 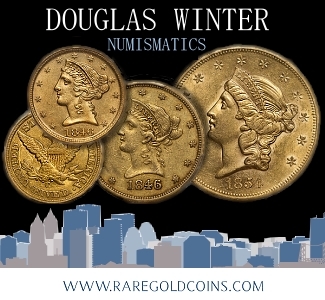 Numismatic Guaranty Corporation (NGC) is one of the world’s largest and most trusted third-party grading services for coins, tokens and medals. 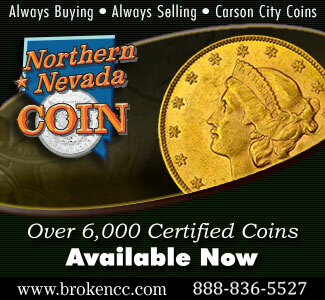 Founded in 1987, NGC provides accurate, consistent and impartial assessments of authenticity and grade. 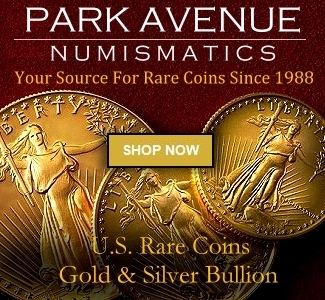 To ensure impartiality, NGC does not buy or sell coins. 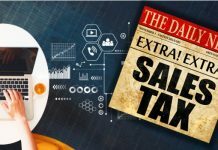 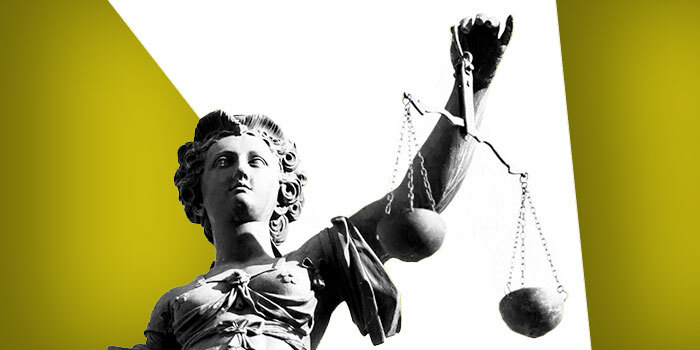 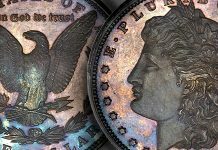 Its full-time graders are prohibited from buying and selling coins commercially, and strict procedures are in place to prevent consultants from influencing the grades assigned to their own submissions. 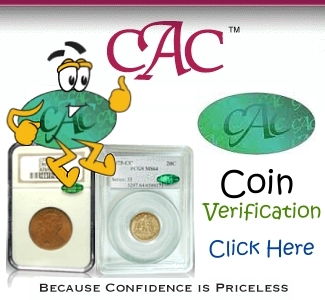 Every coin that NGC certifies is backed by the comprehensive NGC Guarantee of authenticity and grade, which has added confidence and value for collectors and dealers around the world. 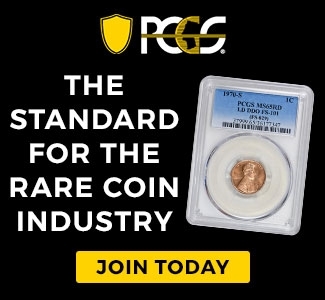 Learn more at NGCcoin.com. 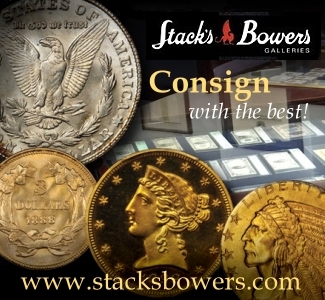 Next articleWhat Is a 1971-74 Eisenhower Dollar Brown Pack Worth?